Wales were the proud hosts of the 1999 Rugby World Cup and, like England in 1991, they chose to share key matches with their neighbours. This meant that Twickenham would be called upon to host several pool matches and both semi-finals. The chance of a home semi-final was denied England when a record five dropped goals from South Africa’s Jannie de Beer ended their campaign at the quarter-final stage. Not to be deterred thousands of English rugby fans bought tickets for the semi-finals regardless. For those that purchased tickets for the second contest, between New Zealand and France, a treat was in store. New Zealand had once again started as pre-tournament favourites, with the likes of Tana Umaga and Jonah Lomu at the peak of their powers. The All Blacks started strongly with two first half tries from Lomu setting up a 24-10 half time lead. Presumably in a deep malaise, most of the French team were allegedly spotted smoking cigarettes by a member of the Twickenham ground staff during the interval. Whether this tale is true or not is uncertain, but what is beyond question is that in the second-half France were rejuvenated. Fly-Half Christophe Lamaison added to his first-half try by kicking two dropped goals and two penalties and all of a sudden France were back in touch. The excited, mostly English, Twickenham crowd then threw their weight behind the French team and an unusual symbiosis occurred. France, who would never have experienced such overwhelming support inside the stadium before, were inspired. Three tries in quick succession floored New Zealand, propelling the French out of sight and on the road to a 43-31 victory. Les Bleus were in the final and thousands of English voices joined the French in singing La Marseillaise for the first and very probably last time in the stadium’s history. Cardiff would host the final but Twickenham Stadium had hosted the most spectacular comeback in World Cup history. 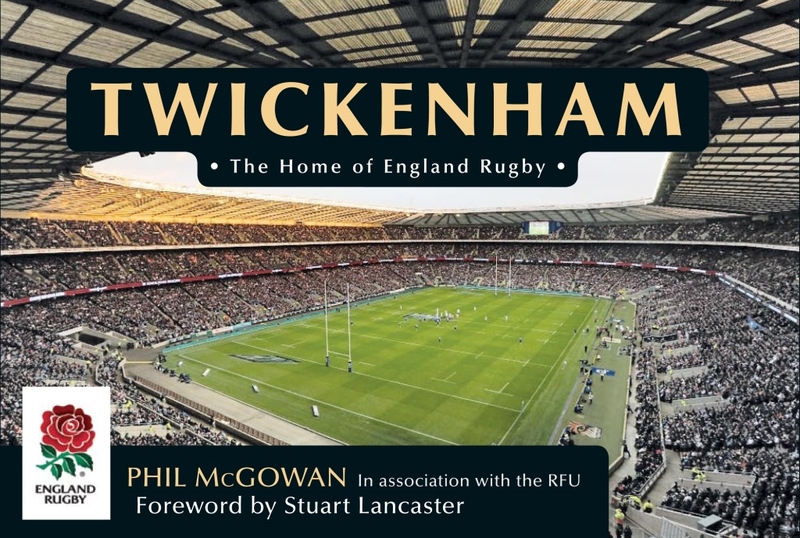 About the Author – The above is an extract from the book Twickenham: Home of England Rugby, available from Amazon. Phil McGowan has been a member of the World Rugby Museum team since 2007. 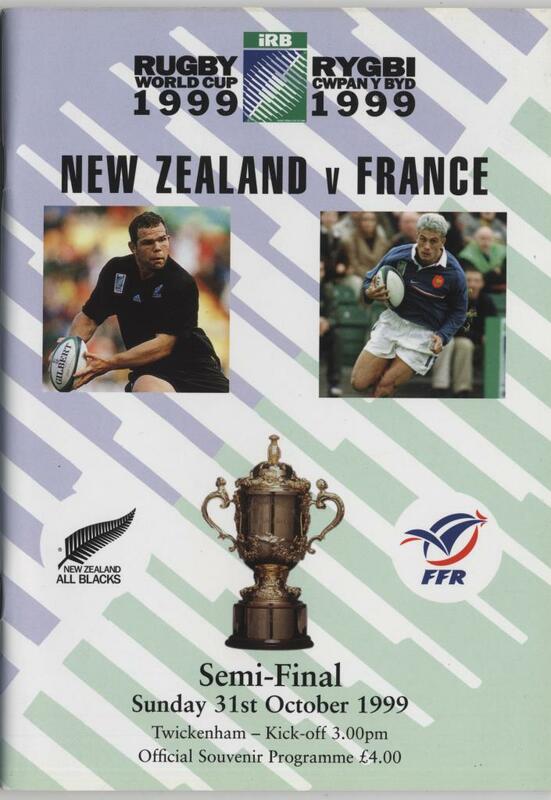 This entry was posted in France, New Zealand, Rugby World Cup. Bookmark the permalink.